In the past, professionals had to carry out topographic or geodetic operations before carrying out measurements with the sole aim of "fitting" the results into a national coordinate system based on geodetic markers. The maintenance of these terminals was not only costly and costly, but also a lengthy operation based on irregular revisions. With the advent of spatial positioning techniques popularized by the use of GPS, national and regional cartographers have set up new positioning infrastructures: these are the GNSS networks of reference stations such as WALCORS and FLEPOS in Belgium. CGEOS has a unique experience in these technologies and an internationally recognized know-how. CGEOS proposes to study your needs in this matter, helps you to optimize existing positioning infrastructures or even imagine new business models. Moreover, CGEOS has the capacity to develop such infrastructures by offering you the most modern and high-performance GNSS receivers and also the computing software that is now used for international and global networks. Where satellite signals are not available, restricted or limited, CGEOS is able to augment this type of infrastructure or develop new ones using terrestrial transmitters. CGEOS develops the IOPOS solution which delivers a location based on the combination of the GNSS and terrestrial positioning means in a smooth integration for the user. 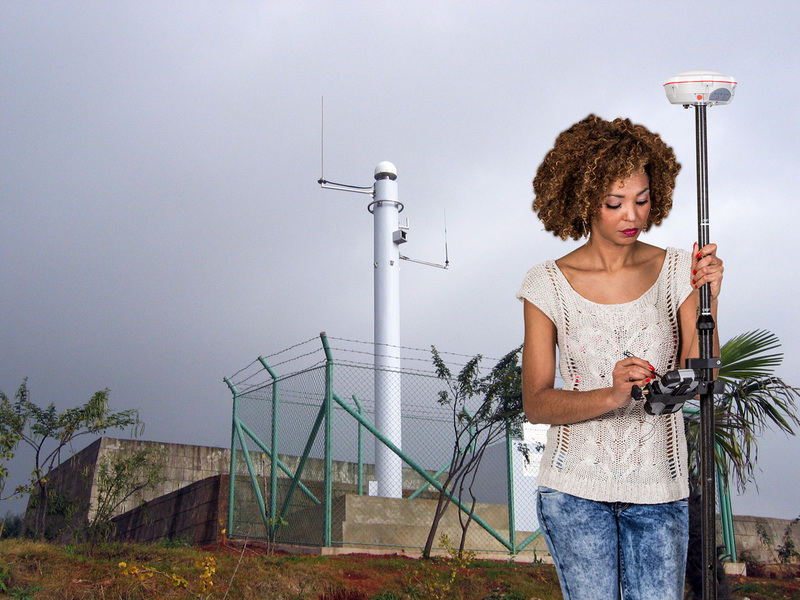 Whether to establish a new geodetic network active on a country or nation, to position drones in an industrial hall or to deliver precise positions in urban areas where most GNSS signals are inaccessible, CGEOS has a solution for your projects. CGEOS delivers the design of your positioning infrastructure, software and equipment as well as training, support and maintenance. Positioning system based on the 2,4 Ghz band and operating both indoors and outdoors. CGEOS established in 2014, its own GNSS satellites tracking station (GPS, GLONASS and COMPASS / BeiDou) with its GNSS partner, ComNav Technology Ltd., Shanghai, to receive and process the 3 frequencies (B1, B2 and B3) from the BEIDOU GNSS constellation. 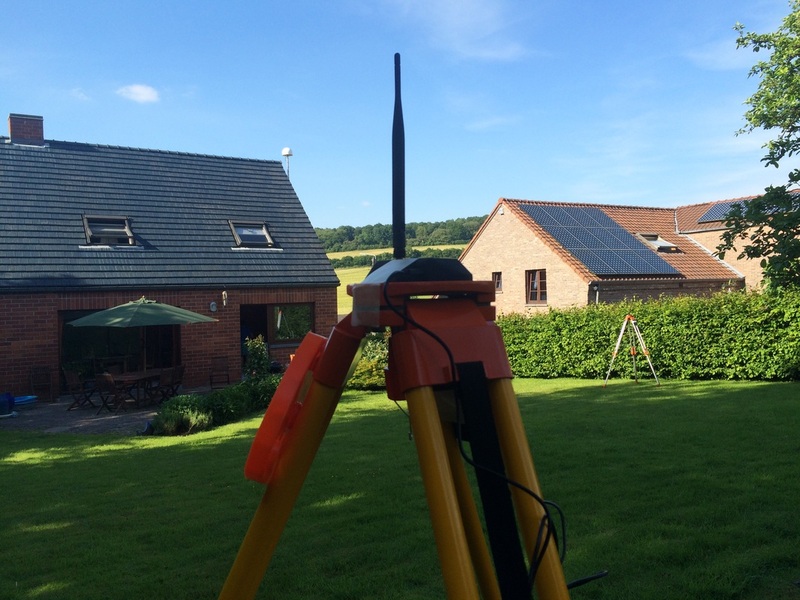 That community GNSS Base Station is now up and running for professionals using a NTRIP connection to perform GNSS RTK survey at the cm level. CGEOS can setup such community GNSS base station for farmers and contractors to help them using GNSS RTK at their convenient.